Do you love your new Sony® camcorder, but not the prices for SxS memory cards? We've got an alternative—Sonnet's SDHC Adapter for SxS Camera Slot. 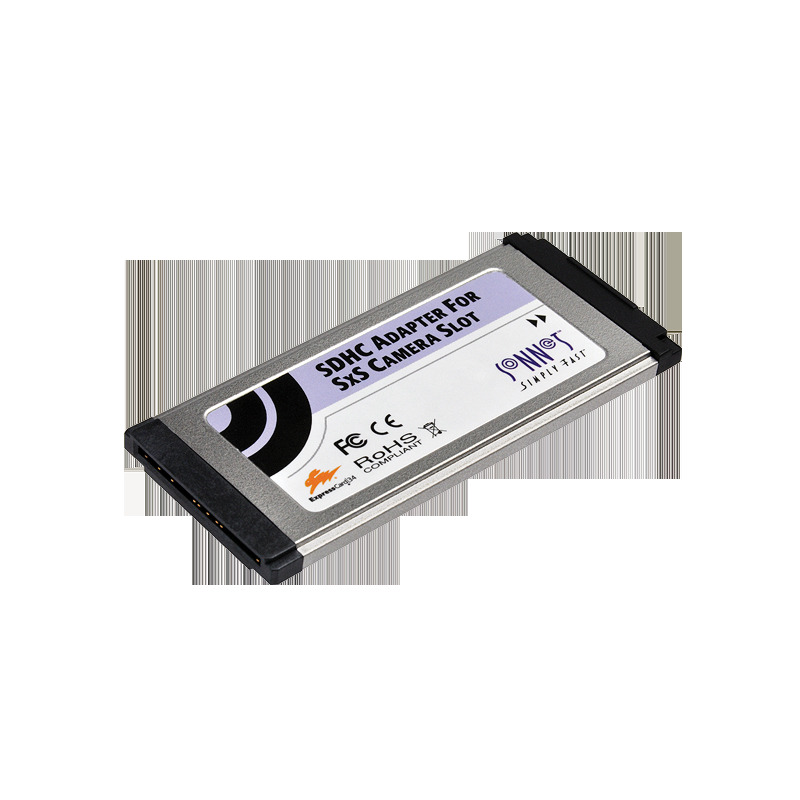 This Sonnet adapter is designed expressly for use in Sony XDCAM camcorders which record to SxS memory media, and enables you to use lower cost SDHC memory cards in their place(1). 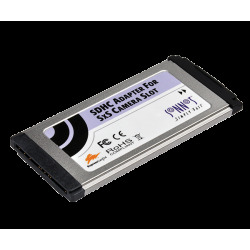 When used with Class 10 or faster SDHC cards, the Sonnet SDHC Adapter for SxS Camera Slot duplicates SxS Pro memory cards' functionality, including support for overcrank and undercrank modes.